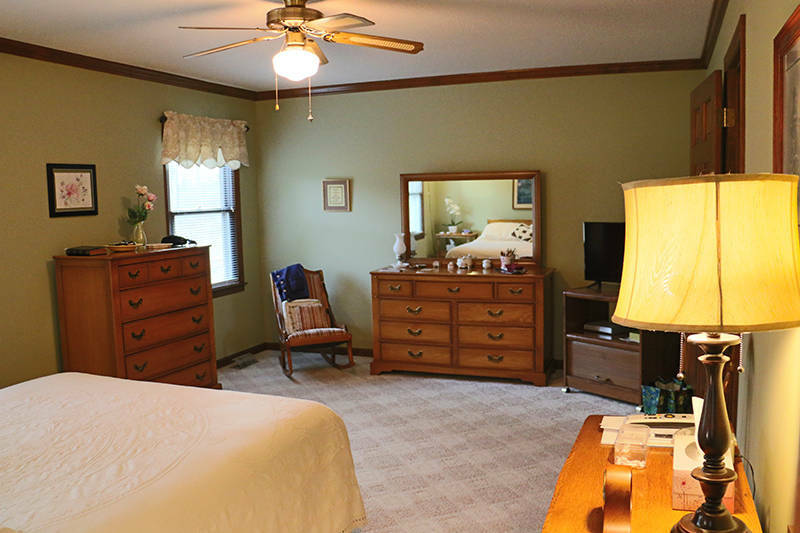 The home has 3 bedrooms and 3 1/2 bathrooms. 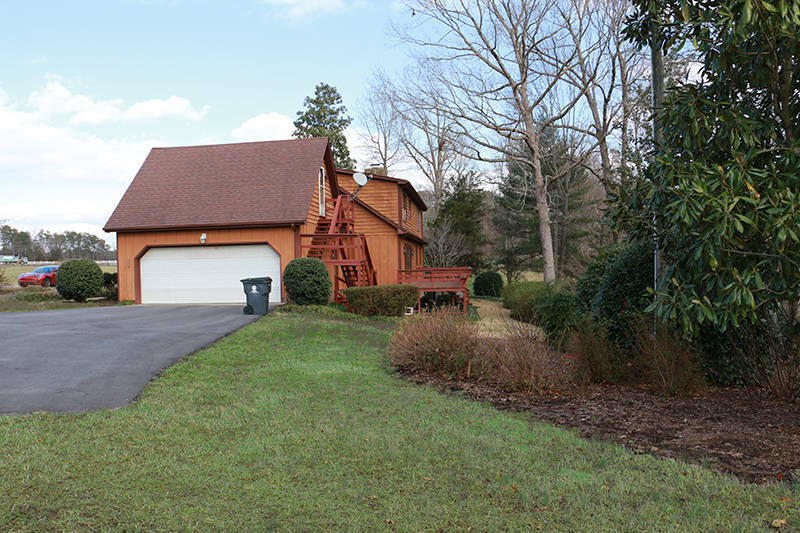 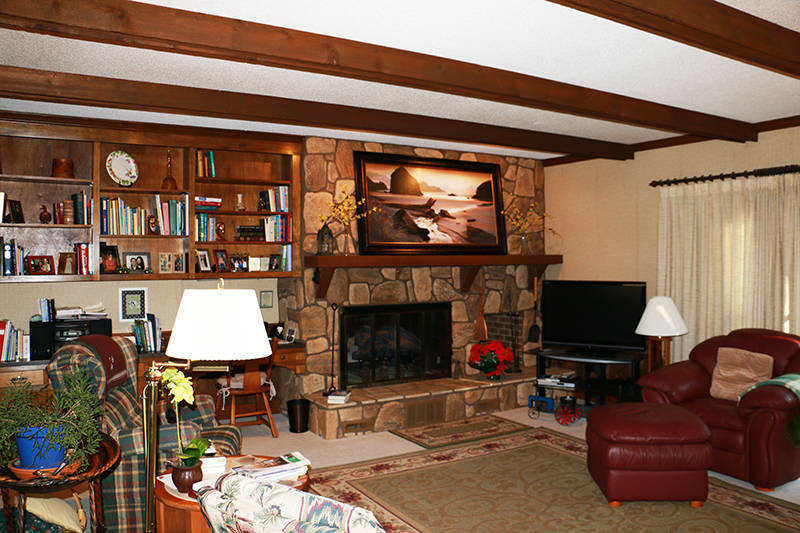 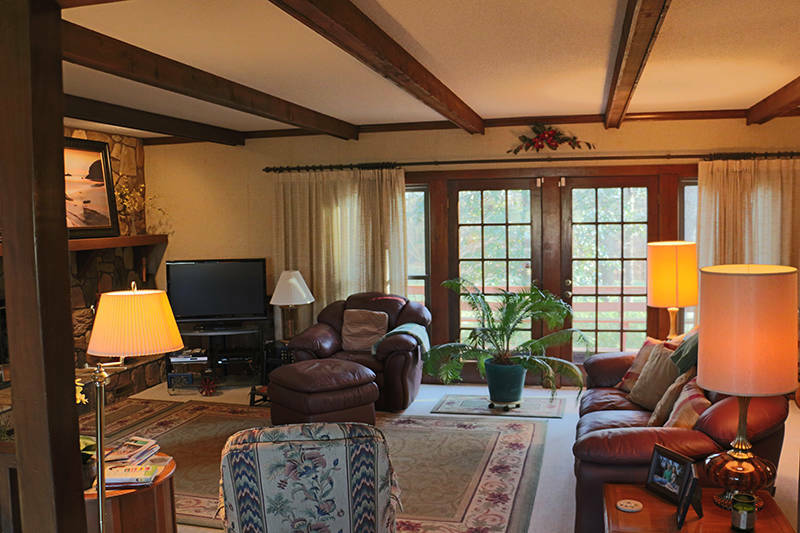 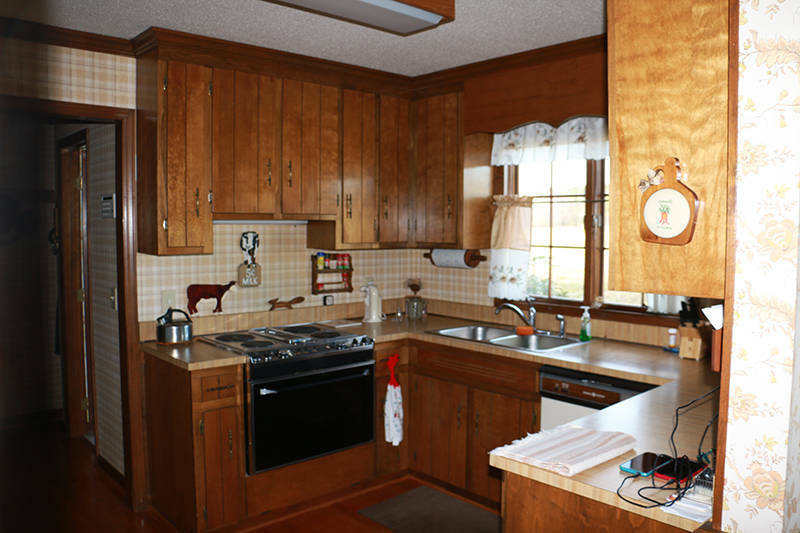 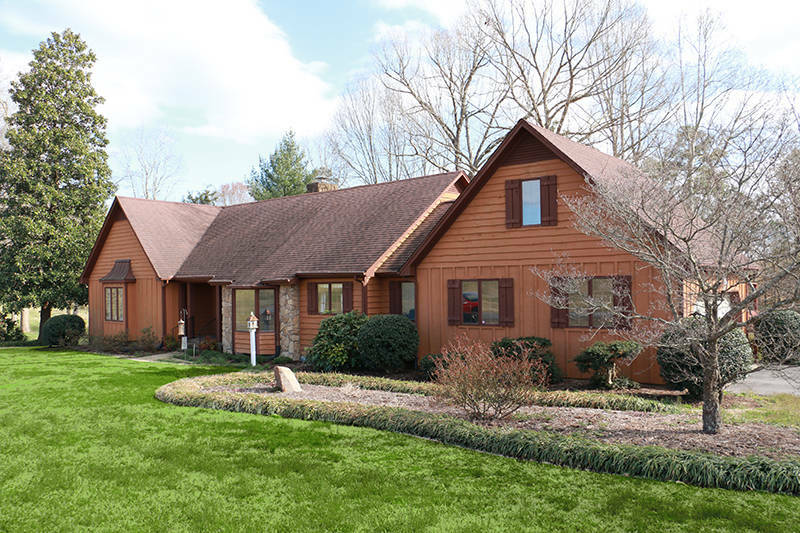 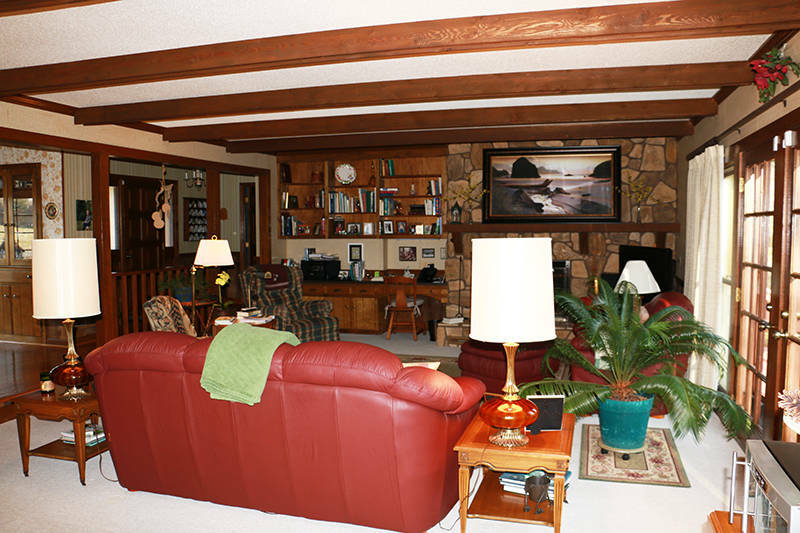 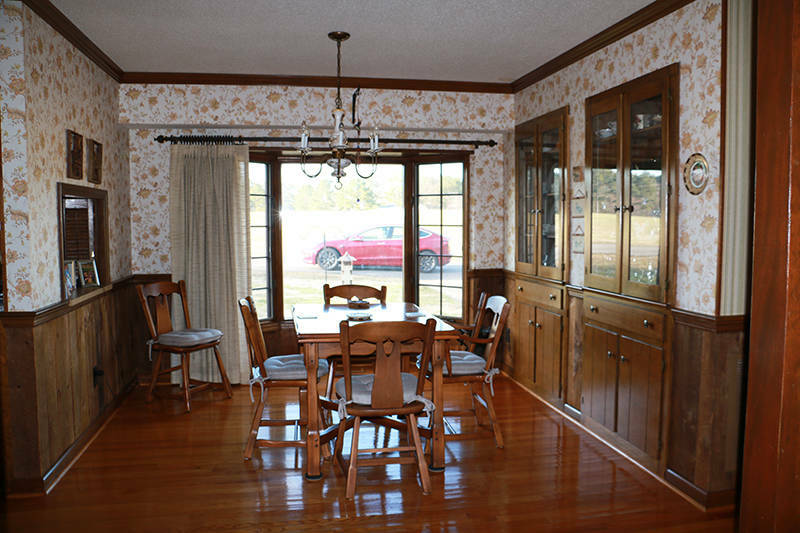 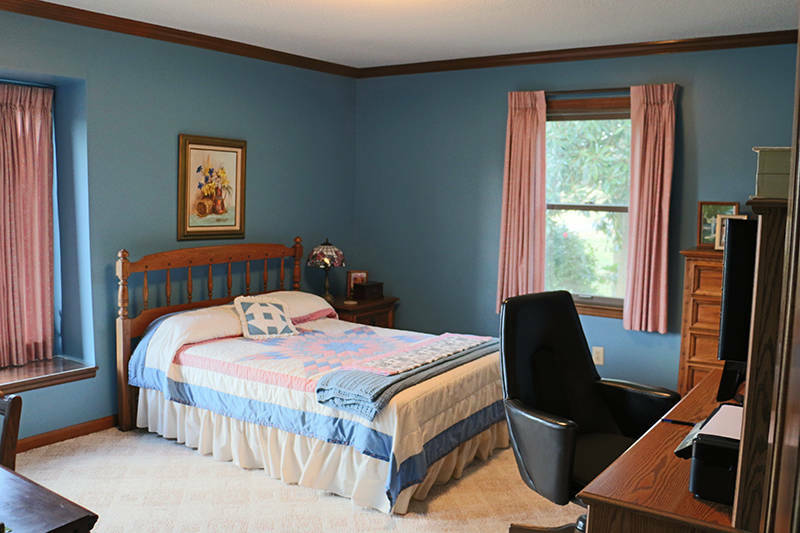 Large Family Room, Deck, two bonus rooms, First Floor Master bedroom, 2 car garage. 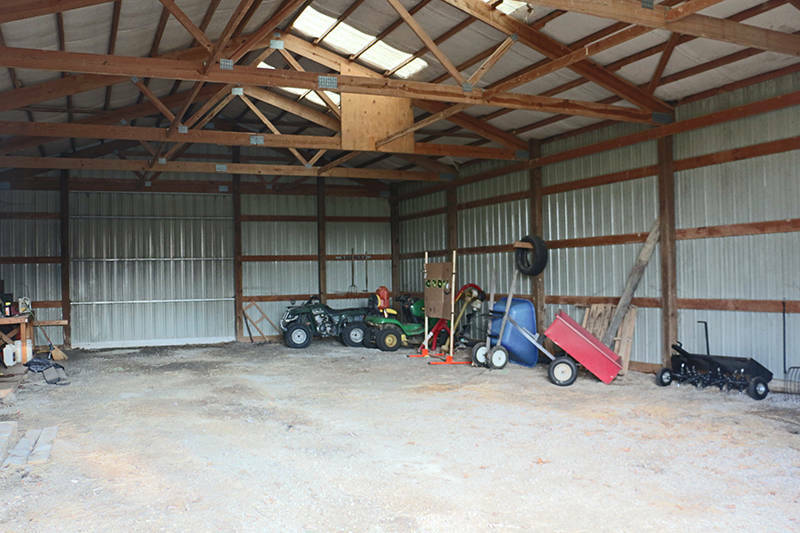 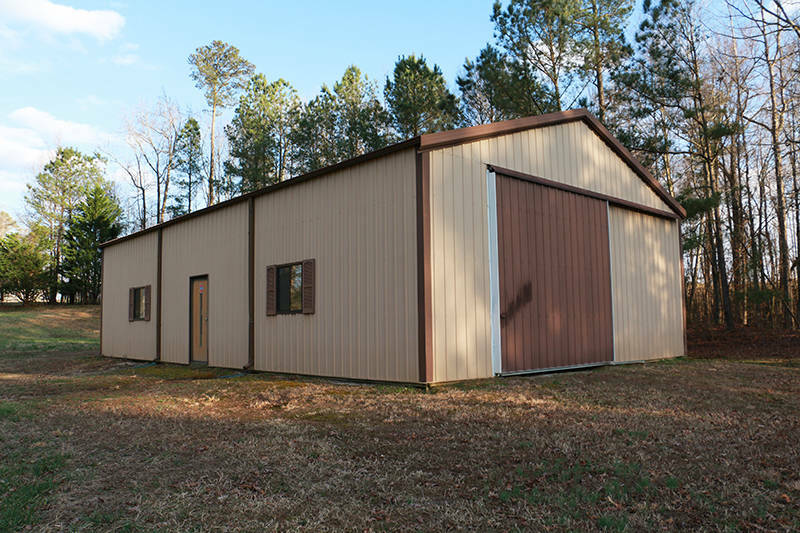 60’x40' Barn/Storage. 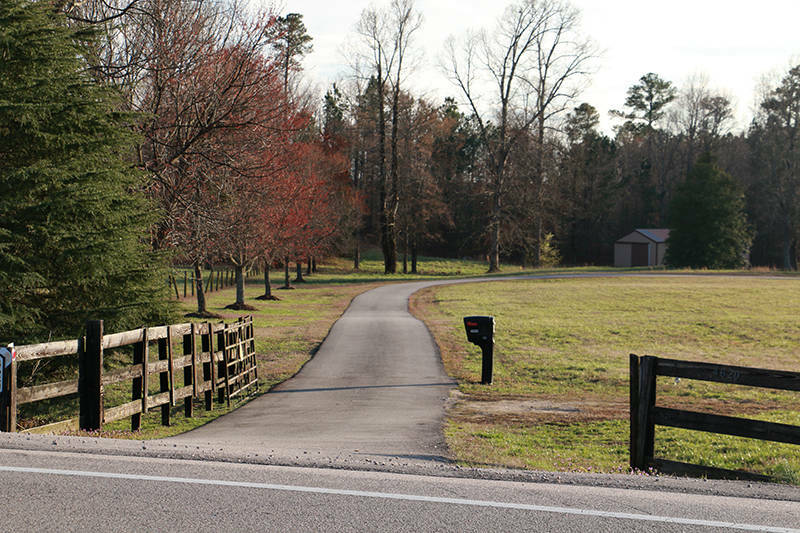 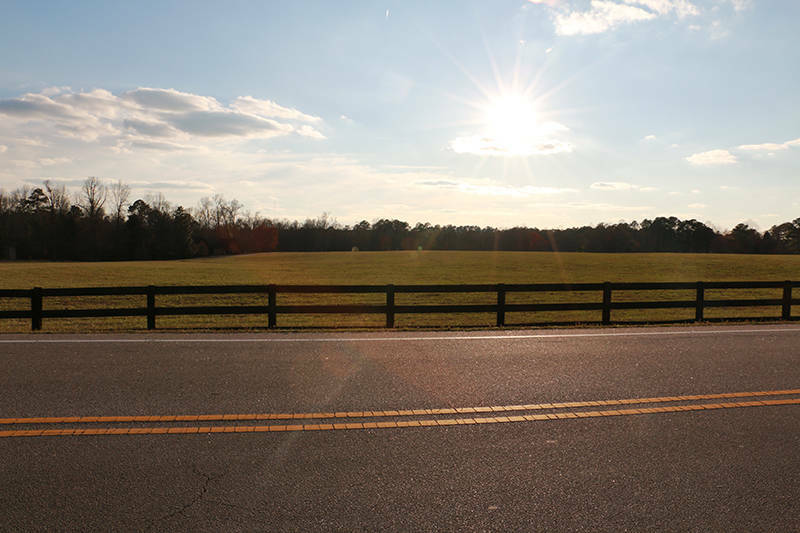 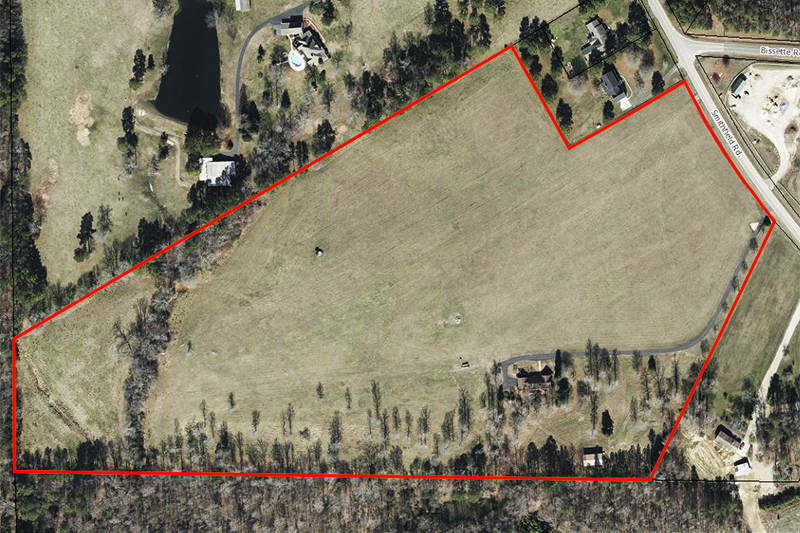 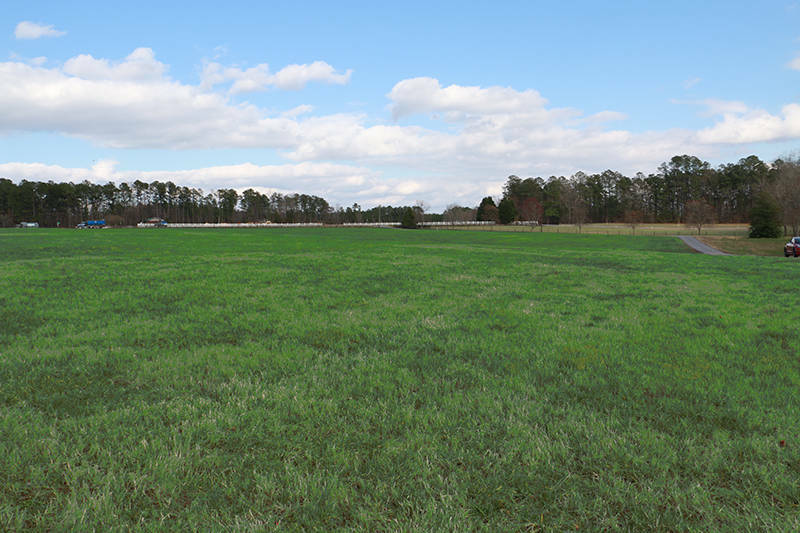 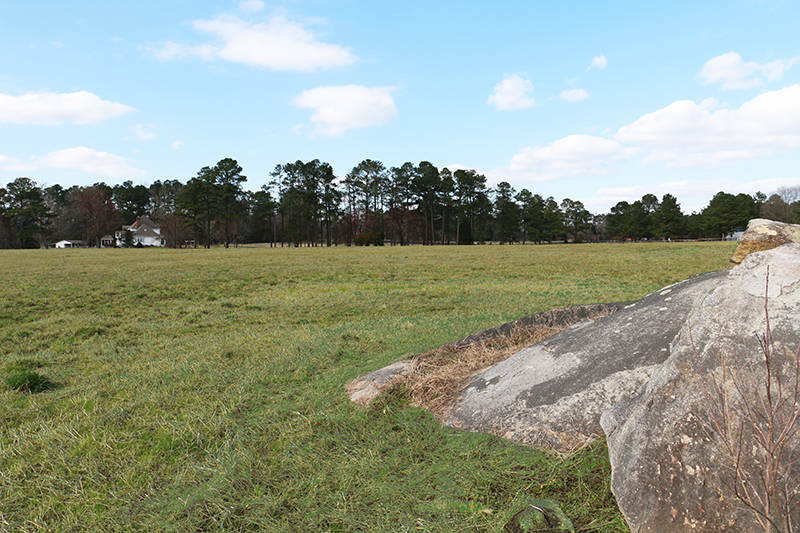 The property adjoins over 300 acres owned by Triangle Land Conservancy. 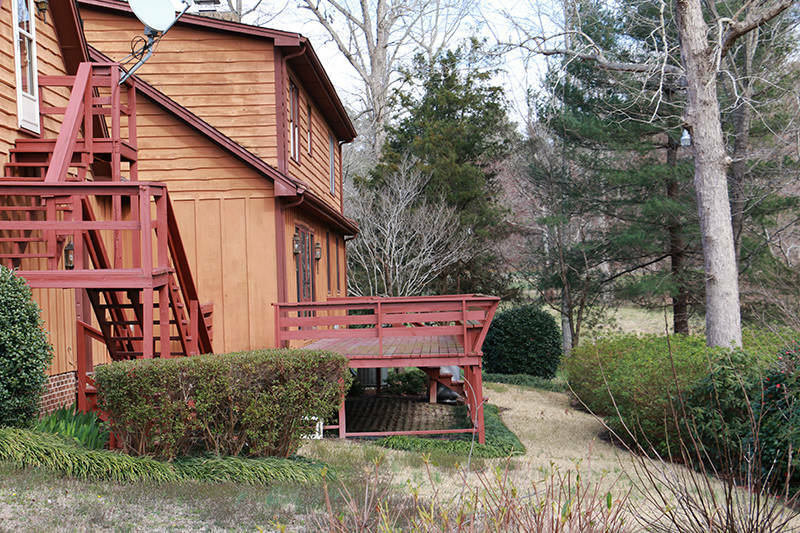 The property is fully fenced around the perimeter (minor repair may be needed) and could be put to many uses. 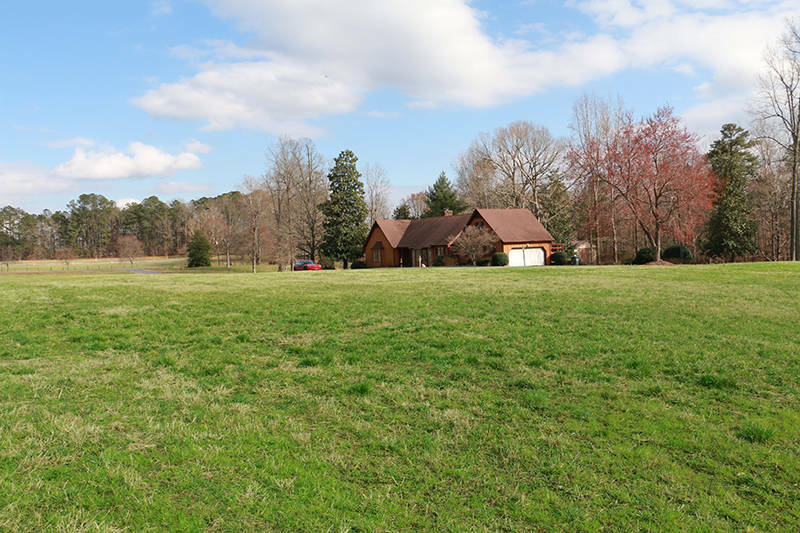 A magnificent home for your horses, cattle, sheep and other livestock. 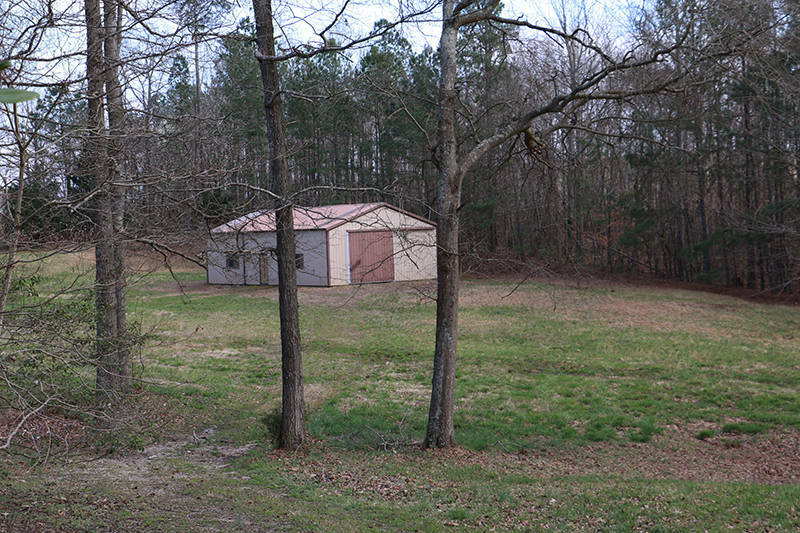 The property is fairly flat and almost entirely cleared of trees. 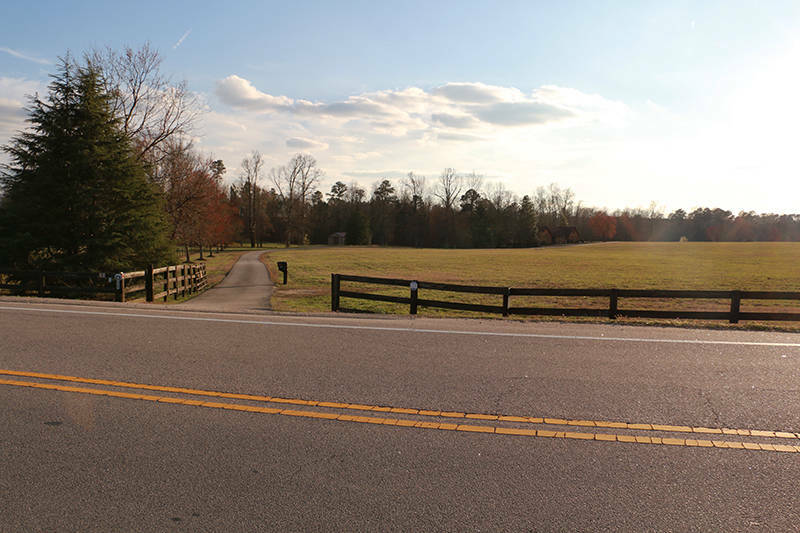 See www.SmithfieldRoad.com for full details. 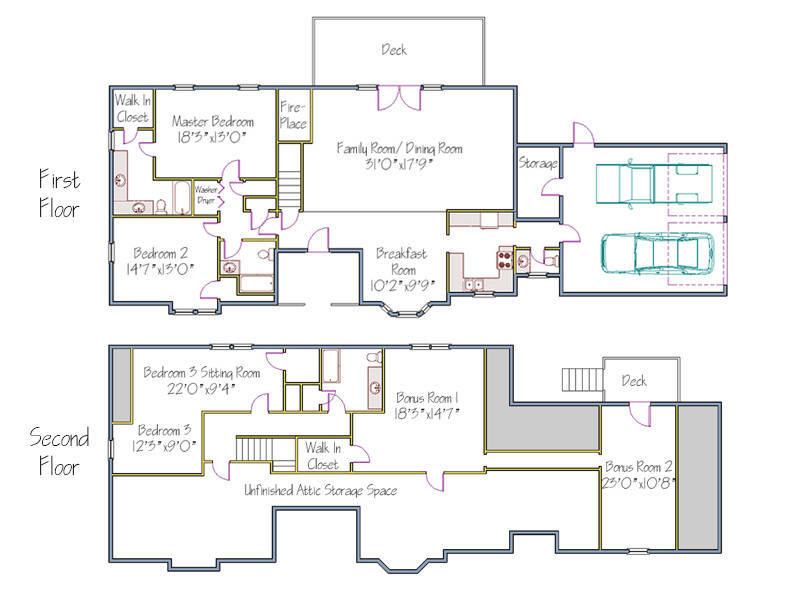 3 Beds, 3 1/2 baths, Master suite on first floor. 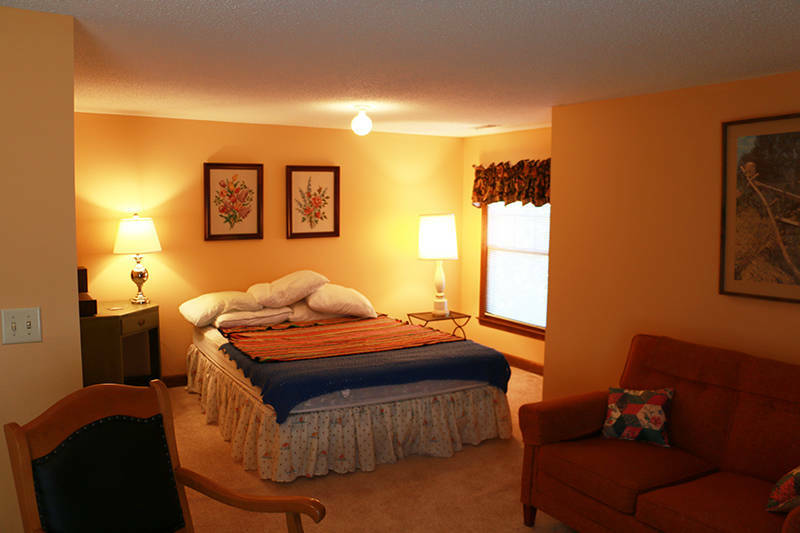 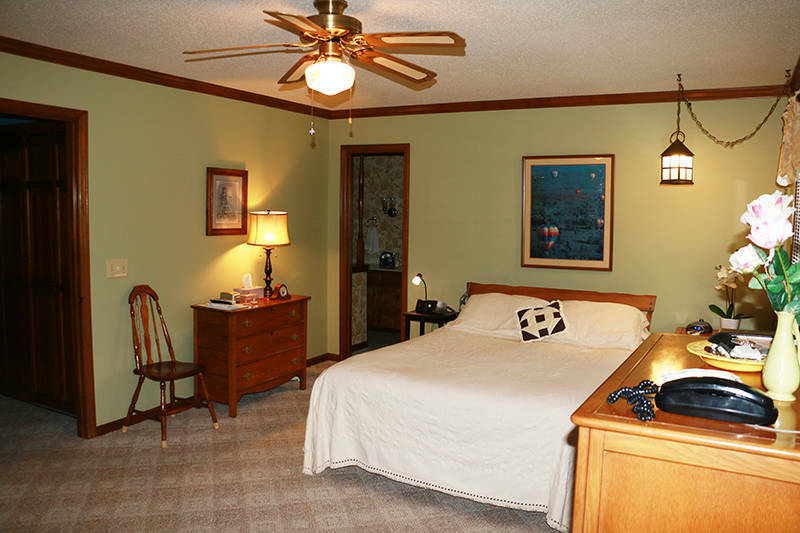 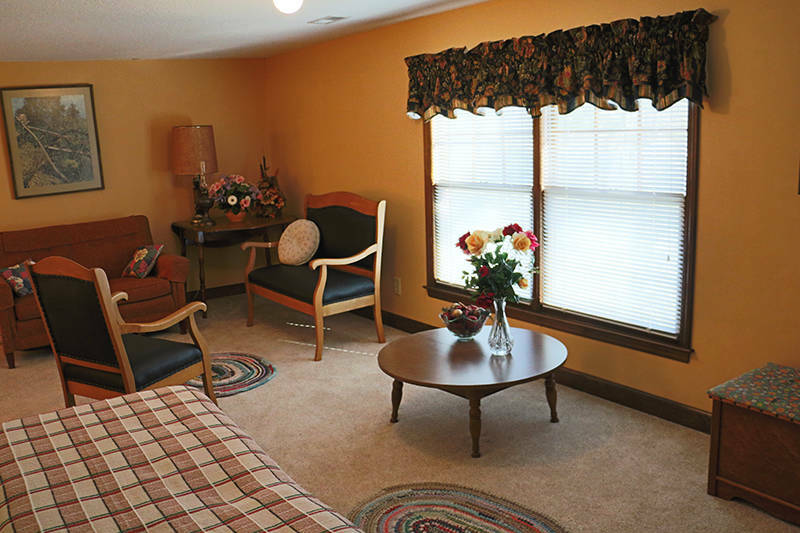 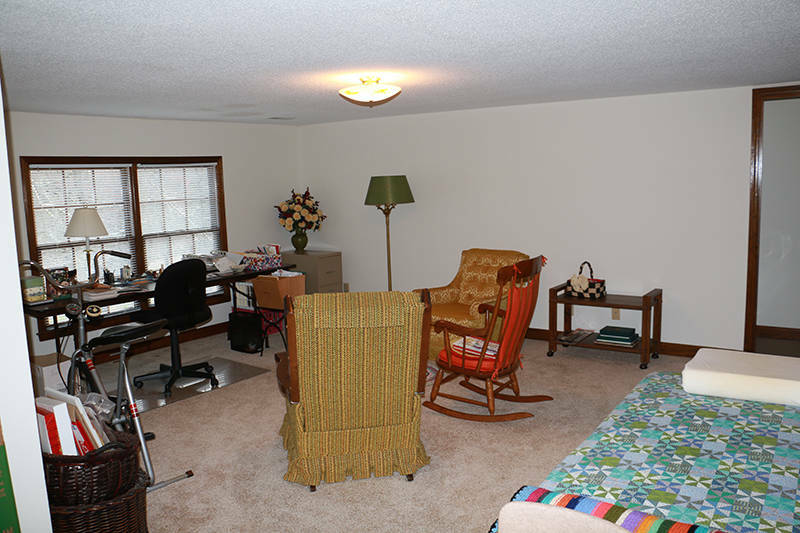 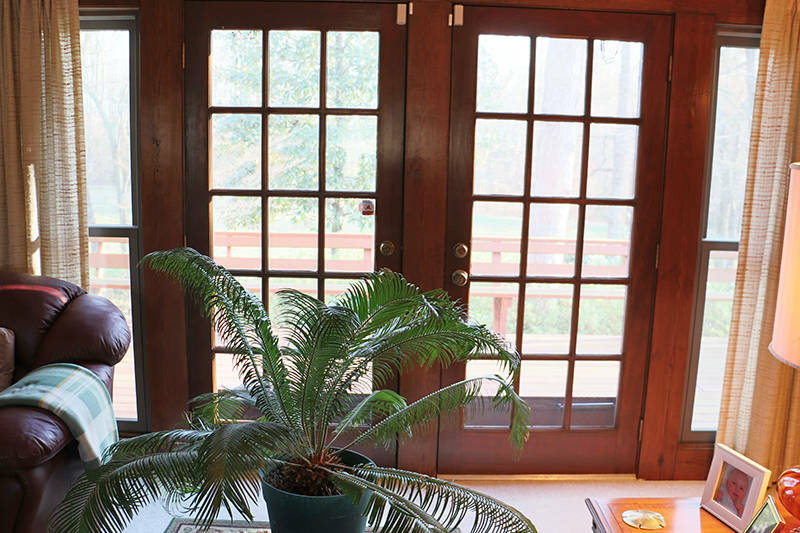 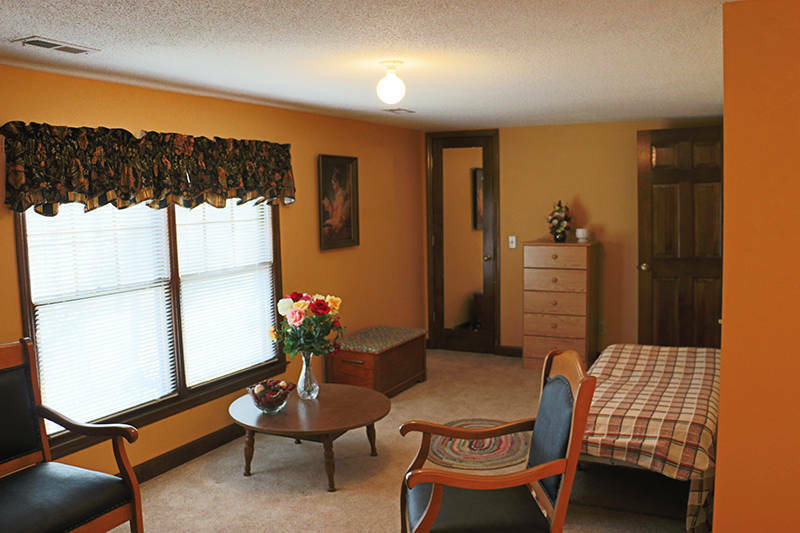 Large rooms, two bonus rooms to second floor. 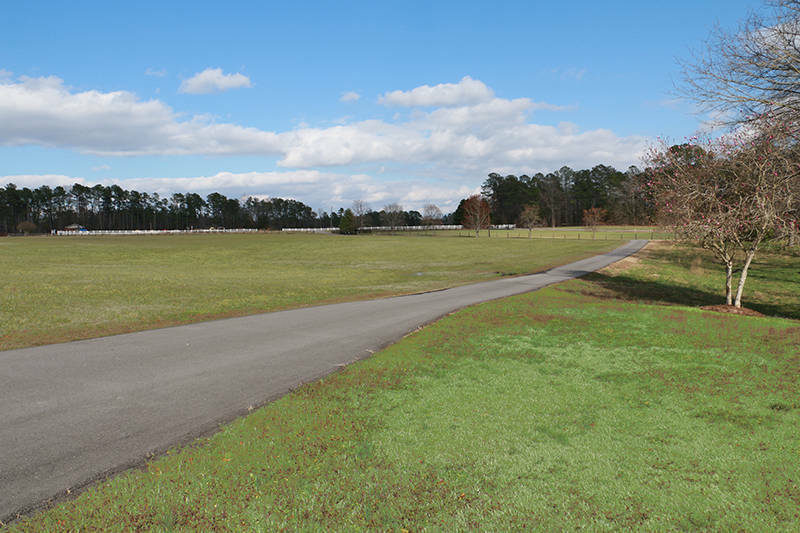 37 acres mainly cleared, flat and fenced (fence may need minor repairs). 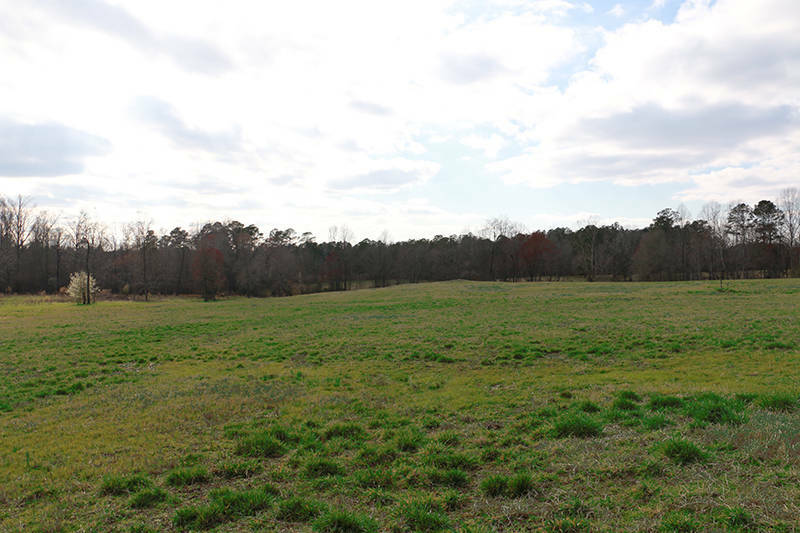 Previously used to farm cattle. 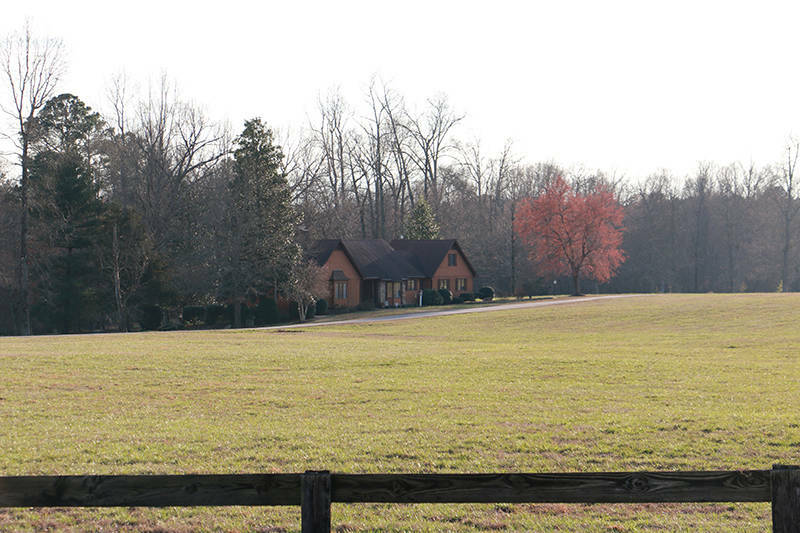 Property has an enormous amount of flexibility and would make a fabulous horse property. 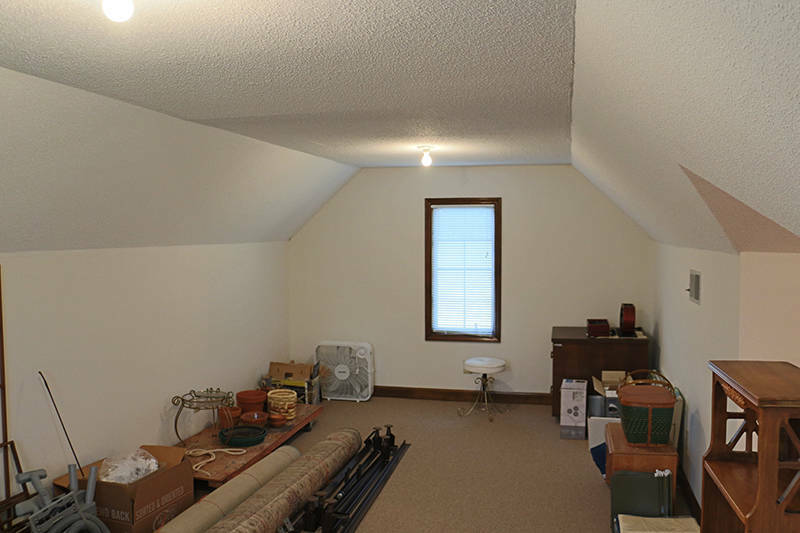 Start with a blank slate and build what you want/need.